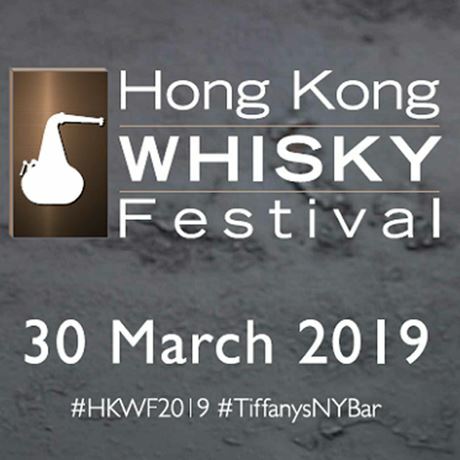 Renowned as the largest whisky event in Hong Kong, the fourth Hong Kong Whisky Festival will be held on 30 March 2019. Reflecting the Hong Kong’s whisky scene, the festival has scaled up dramatically for its fourth year. Hong Kong Whisky Festival 2019 is unlike any other show previously seen in Hong Kong: exhibitors, independent bottlers, ambassadors and educators all come together to celebrate and promote the spirit. The event will feature over 1,000 different whisky expressions, alongside an array of exciting master classes hosted by diverse brand ambassadors. Each entry ticket includes a Hong Kong Whisky Festival Glencairn whisky glass, 2 tokens of HK$30 each, a lanyard and a reusable water bottle.